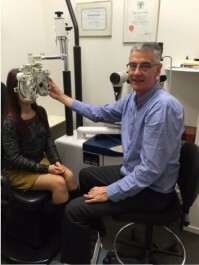 Your vision and eye care is of utmost importance to the team at Devonport Optometrists. 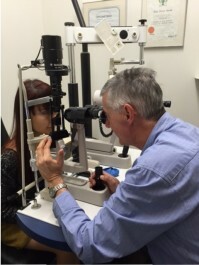 As such we use up to date technology to provide a thorough and comprehensive eye examination to clients. All visual examinations include automated visual field screening, glaucoma screening as well as digital retinal photography. We will help you to select an eyewear solution that best suits your lifestyle. We have a large range of spectacle frames and sunglasses to suit any face. We also fit and supply both soft and hard/ rigid gas permeable contact lenses. All visual examinations include automated visual field screening, glaucoma screening as well as digital retinal photography. We will help you to select an eyewear solution that best suits your lifestyle. We have a large range of spectacle frames and sunglasses to suit any face. We also fit and supply both soft and hard/rigid gas permeable contact lenses. Have any questions? Your answer may be found here. If not feel free to contact us! For payments by bank deposit, our account is 12-3050-0483905-51.